1965. 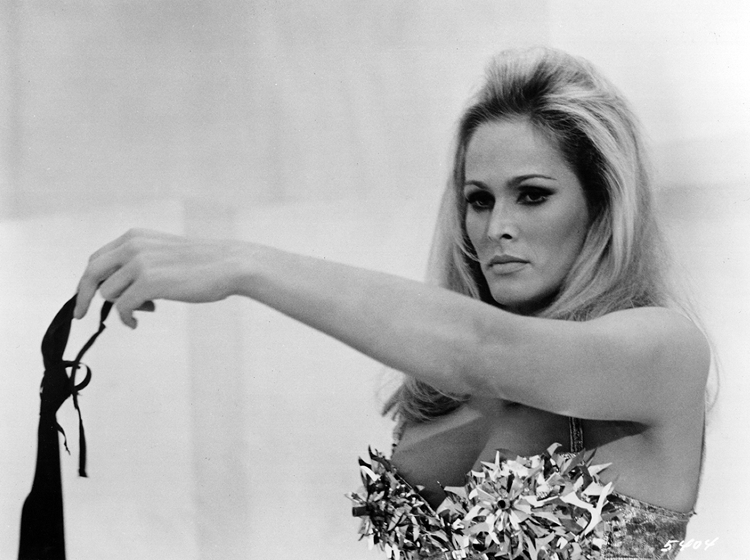 Ursula Andress as Caroline Meredith in a scene from Elio Petri’s sci-fi fashion thriller, The 10th Victim. Photo by Tazio Secchiaroli.